Michael Campbell has been with the IAF since November 2006. He oversees the twelve firms contracted to perform audits of IAF grantees in twenty countries. Michael is responsible for ensuring the quality of audit work performed by the audit contractors and that IAF audit policies conform to US Government standards. Michael spent the bulk of his Government career with the two USDA agencies – the Office of Inspector General and the Animal and Plant Health Inspection Service. During his tenure with both agencies he traveled extensively in the continental United States and abroad performing audits of the Agencies’ operations. Michael lived in Mexico City for two years prior to joining the Government. He speaks Spanish and Portuguese. Michael has a Bachelor’s Degree from the University of Illinois and holds a Certified Public Accountant Certificate. Michael Campbell has been with the IAF since November 2006. He oversees the 12 firms contracted to perform audits of IAF grantees in 20 countries. Michael is responsible for ensuring that audit work by contractors is of good quality and that IAF audit policies conform to U.S. government standards. Michael spent the bulk of his government career with two U.S. Department of Agriculture agencies – the Office of Inspector General and the Animal and Plant Health Inspection Service. During his tenure with those agencies he traveled extensively in the continental United States and abroad performing audits of their operations. Michael lived in Mexico City for two years prior to joining the government. He speaks Spanish and Portuguese. 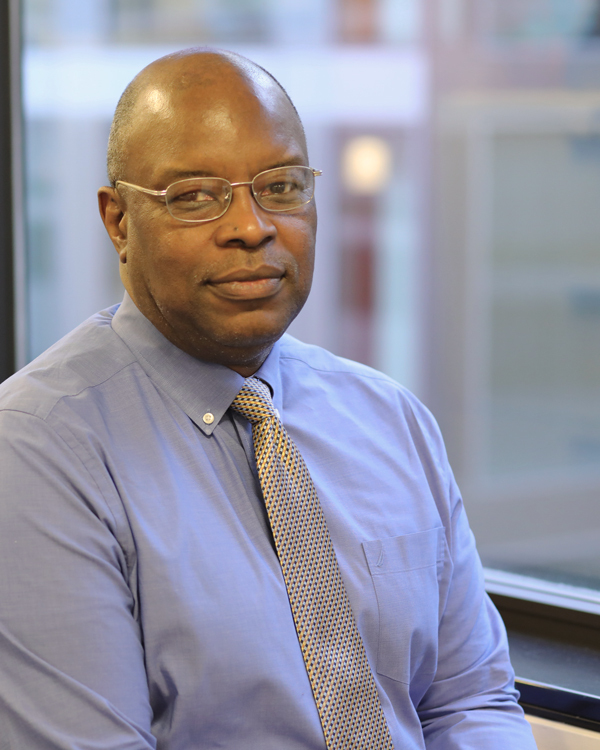 Michael has a bachelor’s degree from the University of Illinois and holds a Certified Public Accountant Certificate.